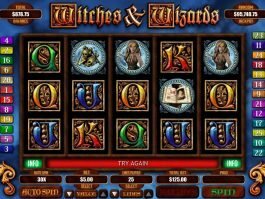 Want to win some money through a lucrative online slot machine designed on your favourite historical character? 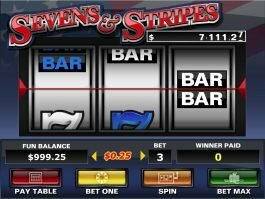 Enjoy your chance to win some attractive payoffs through Caesar’s Empire online slot machine. Developed by Real Time Gaming, the 5-reel and 20-payline slot provide a glimpse of the life of the great Roman emperor Julius Caesar and chance to win cash prizes ranging from 5 to 2,500 coins. RTG brings some relevant icons on the reels that provide a glimpse of the golden era of Roman Empire. 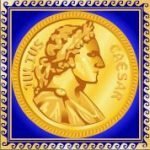 Among the high-valued symbols, there is Coliseum, helmet, shield, Cleopatra and the Caesar himself. Caesar plays the role of wild, and it comes on reels 1, 2, 3 and 4. It substitutes other icons except the scatter to form winning combinations. Five of the wild icons on an active line pay you the best prize of 2,500 coins. 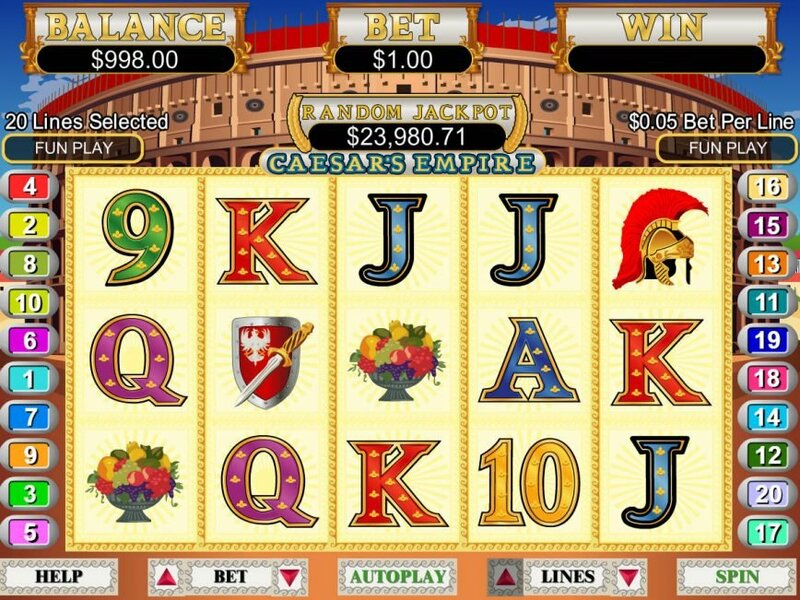 The Coliseum is the scatter here, and your total stake multiplies any win formed by the icon. 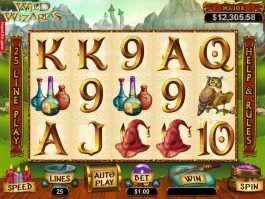 One or more wilds on the reels with a scatter on reel 5 award 10 free games. All your wins during the feature are doubled. All scatter icons turn into wilds or Cleopatra symbol during the bonus game. 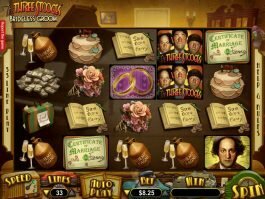 Each of the wilds that appear during the feature awards up to 5 additional free games. 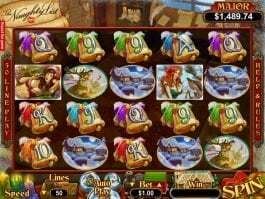 The 20-payline online slot can shine your fortune by helping you to win the big progressive jackpot. 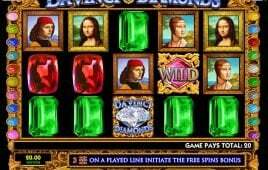 Wild and base game payouts are quite good, while free spins and multiplier can provide more fun.